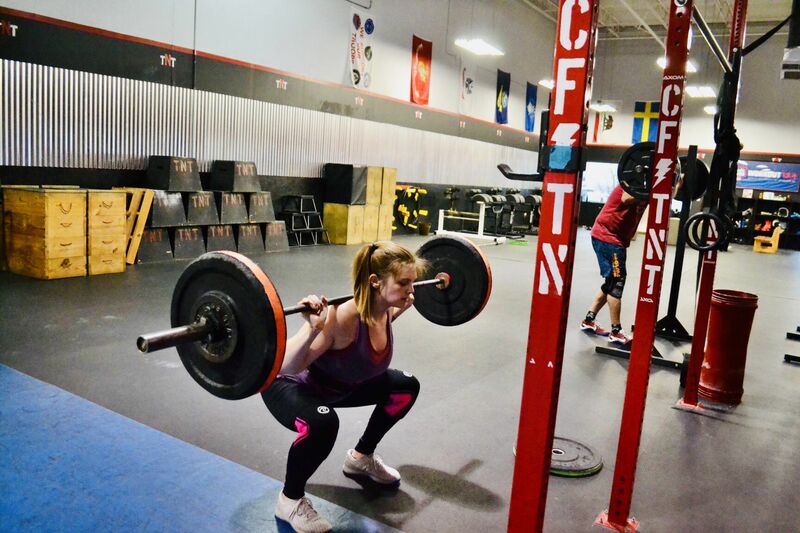 Three years ago a girlfriend of mine asked if I would go with her to try out Crossfit at CrossFit TNT. I had always been physically active. 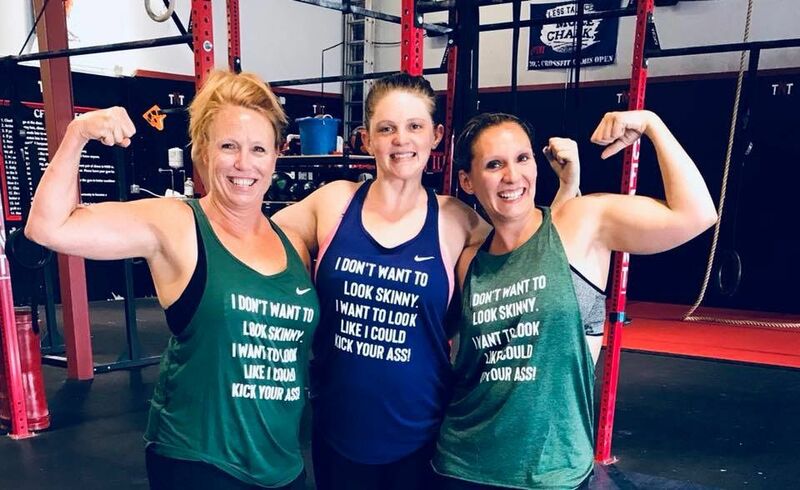 I played football and ran track in high school and I never stopped going to the gym 3 times a week, but CrossFit was unlike anything I had done before. I remember when I told my husband and he was like “YOU? YOU wanna doCrossFitt?” (Jokes on him, because now he does it too..haha). It was a whole new health/fitness adventure for me and I was HOOKED from day one. 3 years later and I'm still here 5 to 6 days a week. It is the best workout I've ever done with the best community. It has helped me get stronger than any other physical activity i've participated in and on top of that it has helped me recover postpartum not once, but twice. Oh, and also ITS SOOOOO FUN. I LOVE working out now. It's my favorite thing to do, which is something I never thought I'd say. 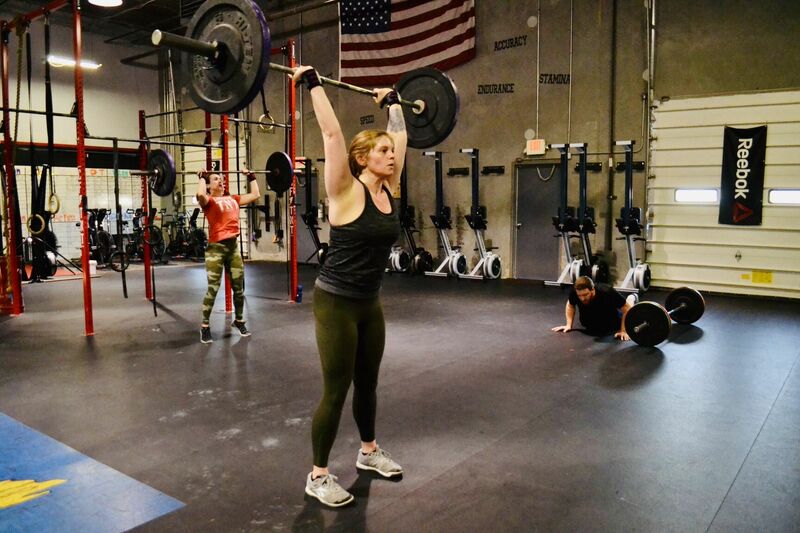 Everyday I drive 45 minutes to class and 45 minutes home, there are several crossfit places in between here and there but there is no community like I have at TNT. Everyone is so nice, helpful and kind. So cliché but so true. As a stay at home mom, it is not only my fitness hour, but my social hour. (haha, sorry coaches.) I have made friends that I will always have no matter where we move and people I trust with my health and diet. Another HUGE plus is TNT has amazing babysitters so I can workout whether or not my husband is out of town working, which is hard to come by.